Dr. Robbins is a Postdoctoral Fellow at the NYU School of Medicine where she leads an NIH/NHLBI funded study with Principal Investigator Dr. Girardin Jean-Louis entitled "Tailored Approach to Sleep Health Education," a project that develops materials to promote awareness about sleep and sleep disorders in minority populations. 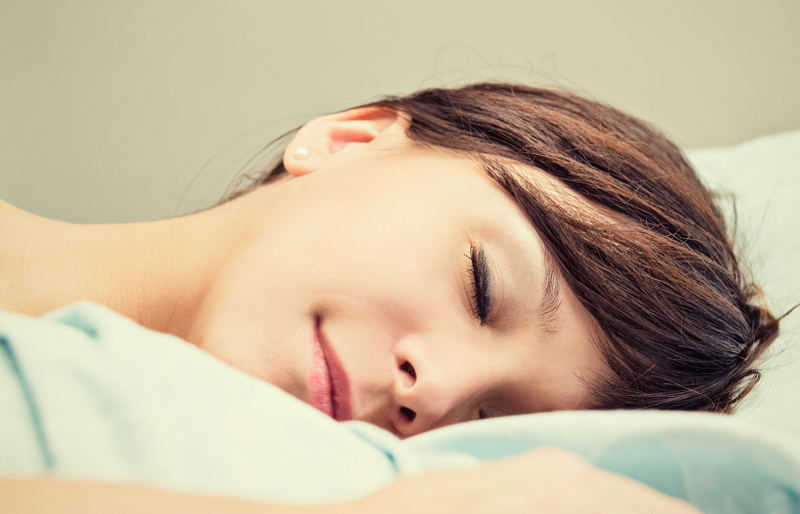 In her research, Dr. Robbins examines the link between sleep and our waking success. Specifically, Dr. Robbins examines the vital role sleep plays in our memory, cognition, health, and longevity. Her research has appeared in such peer-reviewed publications as SLEEP, Health Communication, Preventing Chronic Disease, and the Journal of Occupational Health Psychology. In 2011, Dr. Robbins co-authored a book summarizing these findings entitled Sleep for Success! with Dr. James B. Maas. Dr. Robbins has been interviewed in such publications as the New York Times, the Financial Times, and Readers' Digest. She has appeared in National television segments for Fox Business News, ABC Nightline, and CBS This Morning. Dr. Robbins holds a Ph.D. in Communication and Health Marketing from Cornell University. She has held a teaching position in psychology at the Weill Cornell Medical College in Doha, Qatar and is a certified yoga instructor and teaches classes in New York City for Equinox Fitness Clubs.